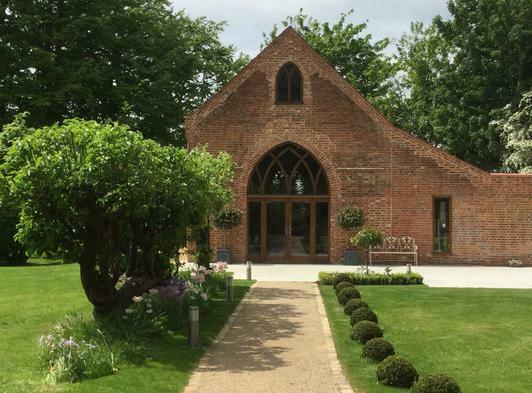 The Reading Room at Alby is a beautifully restored historic building situated in the heart of the North Norfolk countryside, close to the stunning North Norfolk coast yet just 15 miles from Norwich City centre. 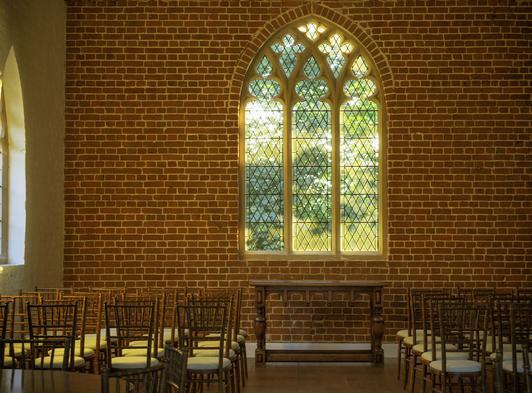 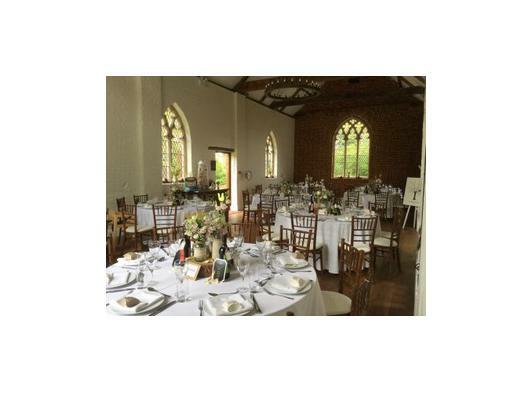 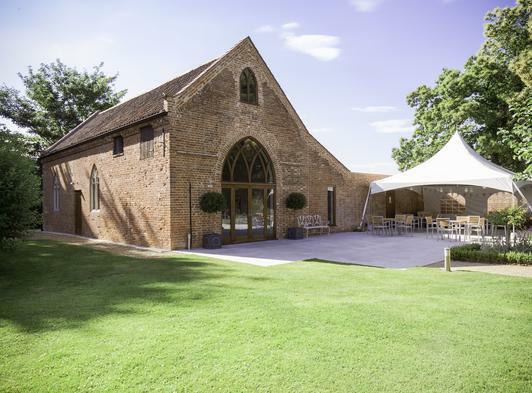 Set in wonderful landscaped gardens the Church of St Ethelberts provides a spectacular backdrop to the venue, The Reading Room offers a unique ambiance in which to create the perfect wedding and is exclusively yours for the day. 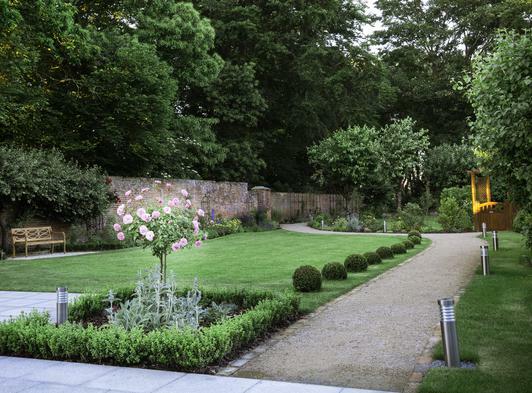 The enchanting woods, picturesque English garden, with its beautiful old wall filled with colourful borders and fruit trees, makes an idyllic setting and provides a beautiful space for an outdoor ceremony and many photo opportunities to capture your special memories. 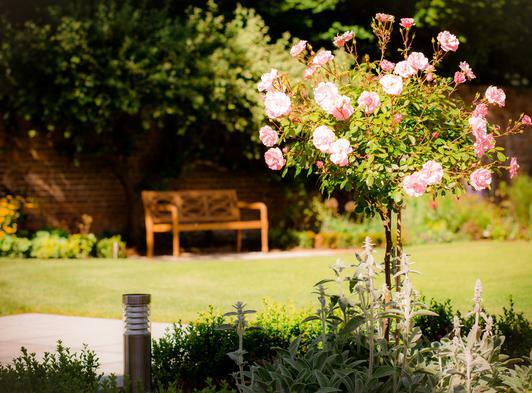 We are licensed for Weddings and Civil Partnerships for up to 80 guests seated inside or outside in the beautiful gardens as part of a duo ceremony. 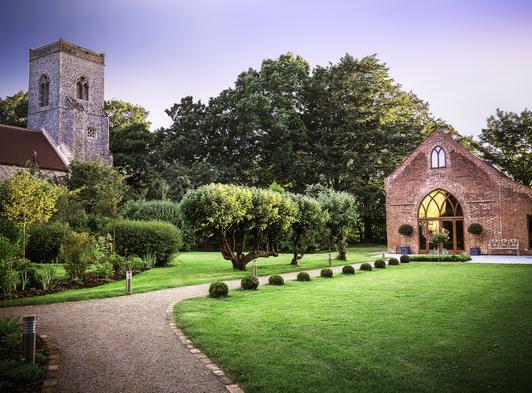 The Reading Room is next door to the Parish Church of St Ethelberts and has many other beautiful Norfolk churches within easy reach for those preferring a religious ceremony. 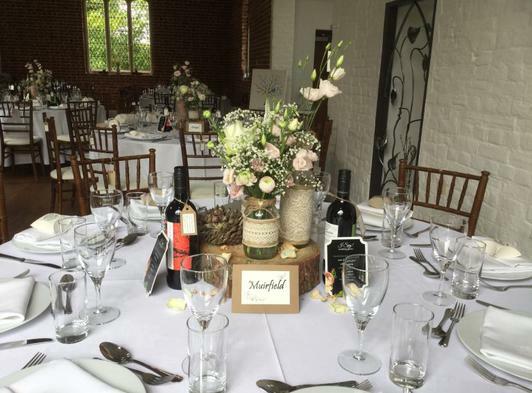 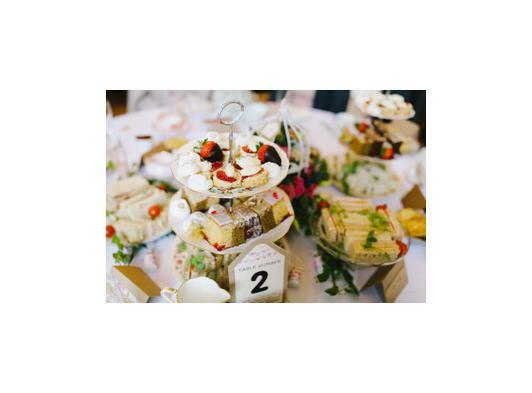 As a family business we are dedicated to making your wedding perfect and we will be on hand to help ensure you and your guests have a truly memorable day.